Pollution is a major problem for urban rivers, but you can help make a difference! POLLUTION PATROL We are looking for local volunteers to join our Pollution monitoring scheme on the Wandle, Hogsmill and Beverley Brook. 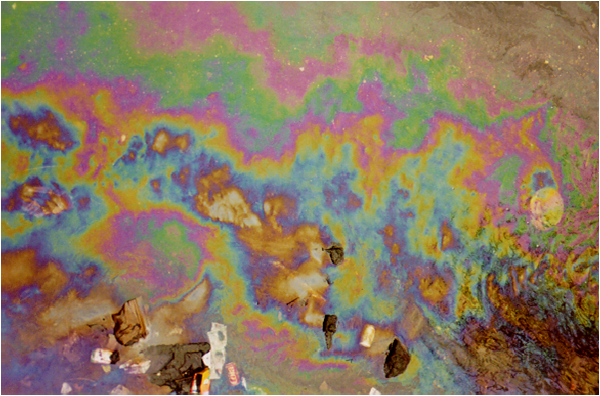 Pollution comes in many different forms, all of which can have devastating consequences for riverine species. 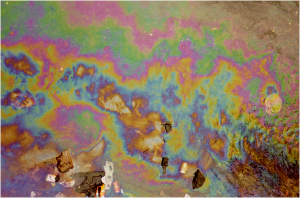 Misconnected drains from houses and businesses can result in contaminated water being discharged into the local river. 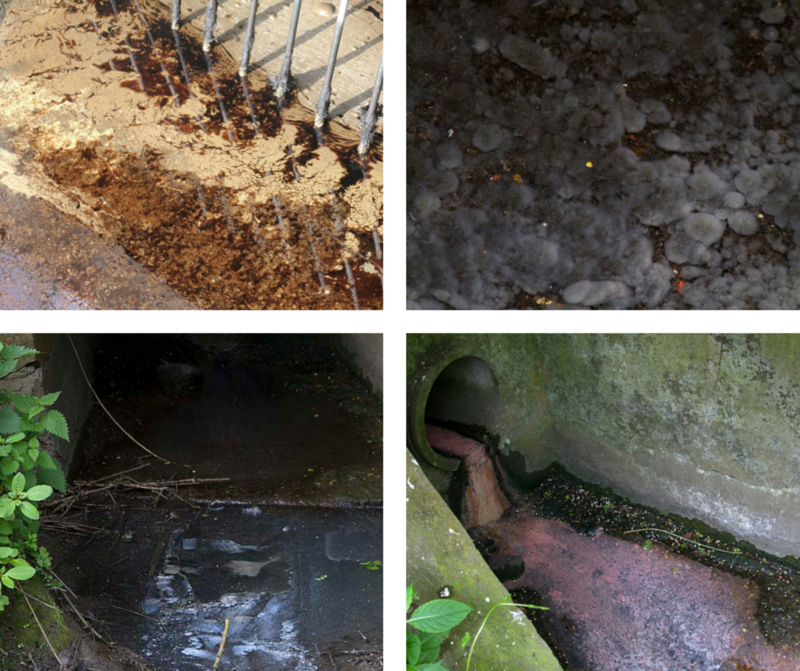 These problem outfalls often go unnoticed and become a chronic source of pollution. The Wandle Trust (part of the South East Rivers Trust) is working with the Environment Agency to monitor pollution incidents on the Wandle, Hogsmill and Beverley Brook. Volunteers will be trained to attend Category 3 pollution incidents and report back vital information to the South East Rivers Trust and Environment Agency. Problematic outfalls, such as misconnected drains pictured above, are also monitored by volunteers on a regular basis. Together it is hoped that we can improve the health of these rivers for wildlife and the local community. This scheme is an expansion of a highly successful pilot scheme on the River Wandle where the contribution and efforts of local volunteers have greatly contributed to improving the health of the river. If you live near the Wandle, Hogsmill or Beverley Brook and want to help reduce pollution, why not join our Pollution Patrol, and get trained on how to identify and assess pollution incidents? To find out more or sign up, email us at pollution@wandletrust.org.